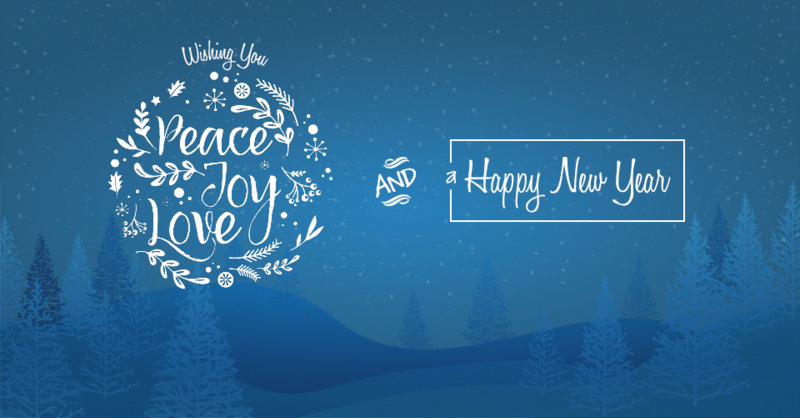 From everyone at our HSI offices, thank you for your business and your ongoing support. We know there are other emergency care and safety training solution providers available, and we are so grateful you have chosen us as your partner in protecting and saving lives. The HSI offices will be closed for the holidays on Friday, December 25, 2015 and Friday, January 1, 2016. Our warehouse will also be closed December 24, 2015 and January 4, 2016. Orders must be placed by 3 p.m. Eastern Time on December 23, 2015 or December 31, 2015 to ship that day. Orders placed after 3 p.m. Eastern Time will ship on December 28, 2015 and January 5, 2016 respectively. To place your orders, call us at 800.447.3177 during business hours or log in to Otis any time.